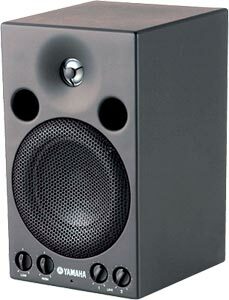 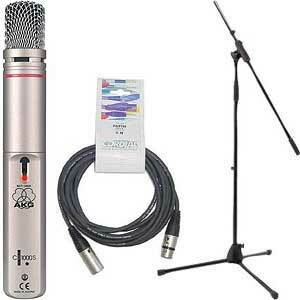 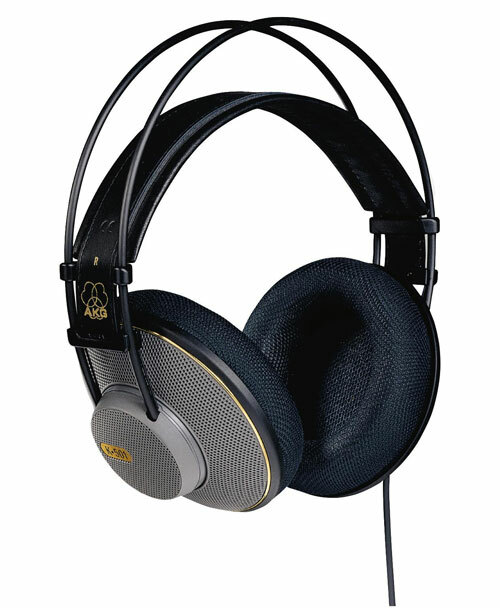 AKG Perception 150, prof. condenser microphone, cardioid, 20 - 20.000 Hz, 200 Ohm, switchable -10 dB Pad, metall housing, 145 dB SPL max, silver, XLR connector, 130 Gramms. 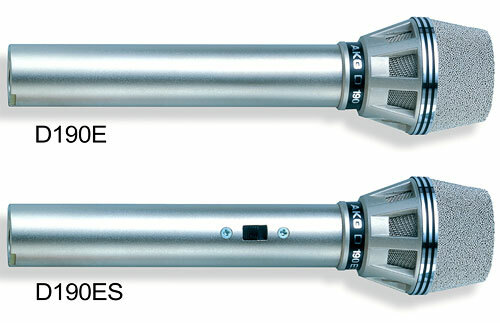 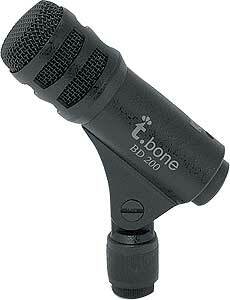 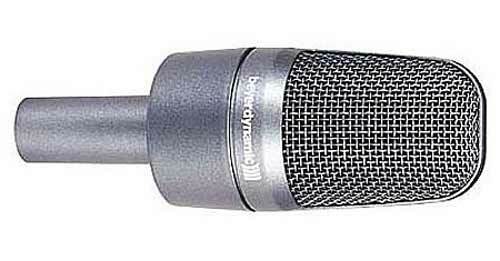 The Perception 150 is a small diaphragm true condenser microphone offering outstanding build quality and excellent value. 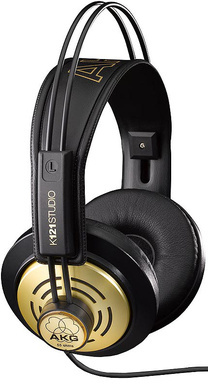 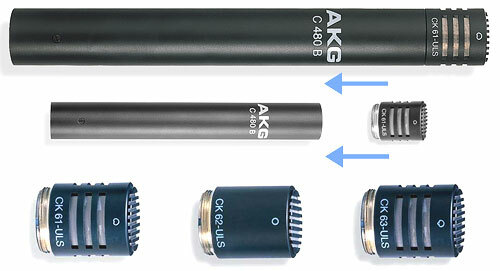 It delivers a transparent sound with outstanding transient response and conforms to the stringent standards defined for AKG recording products. 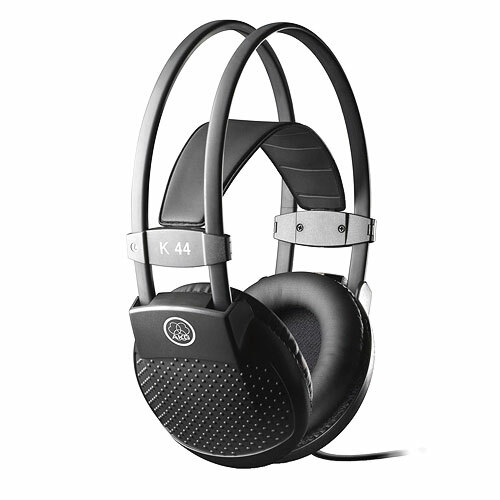 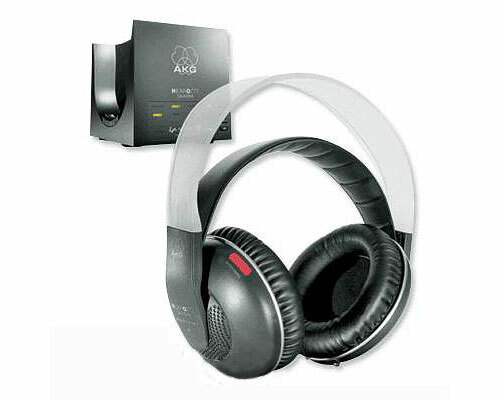 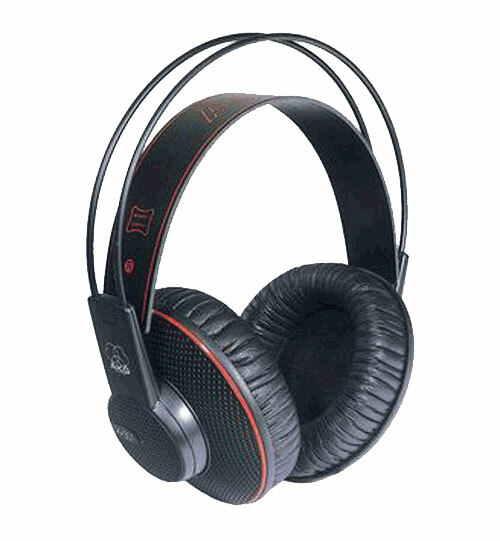 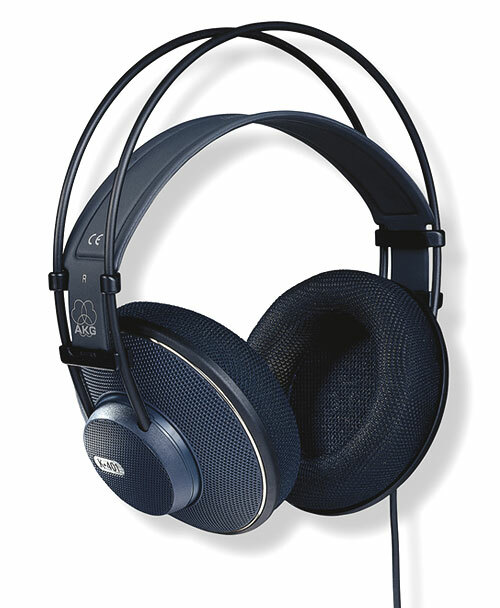 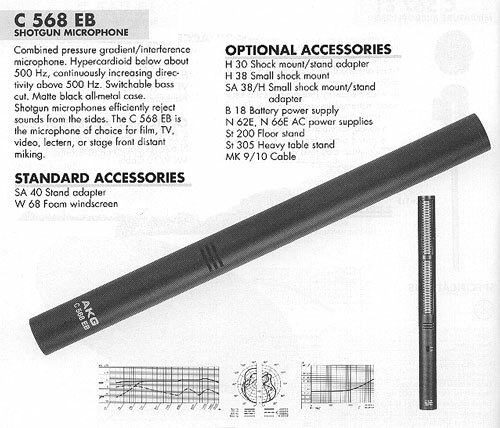 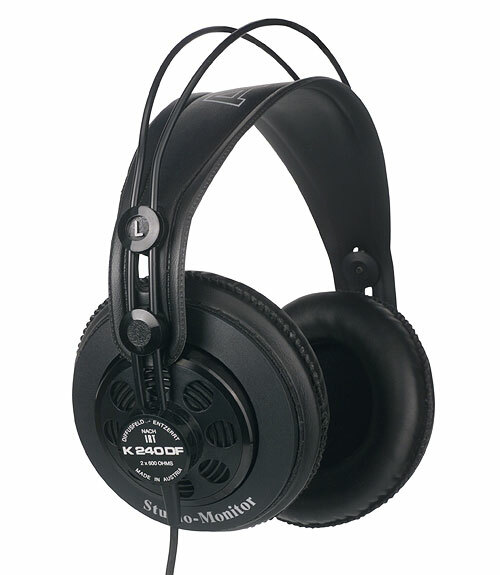 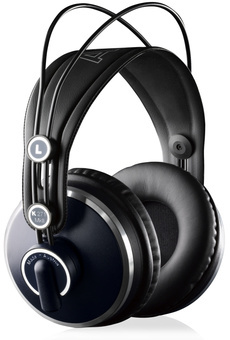 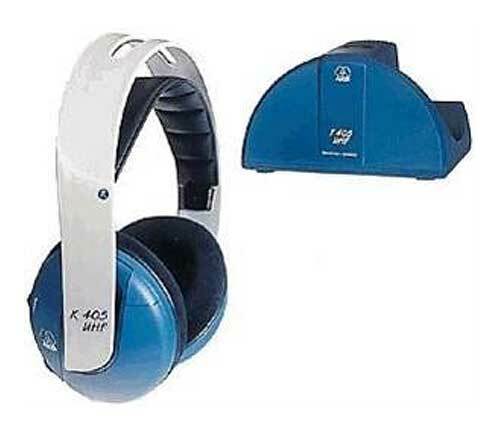 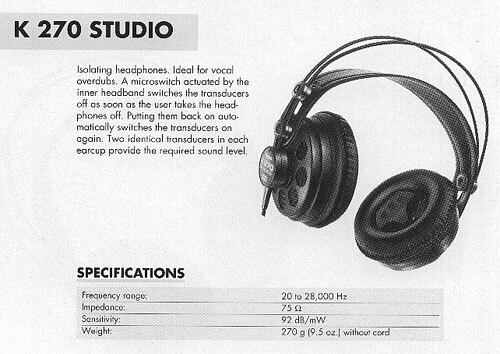 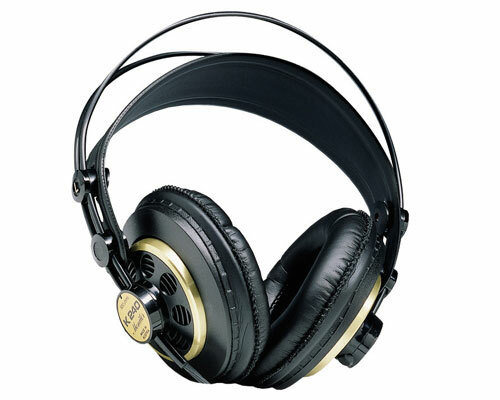 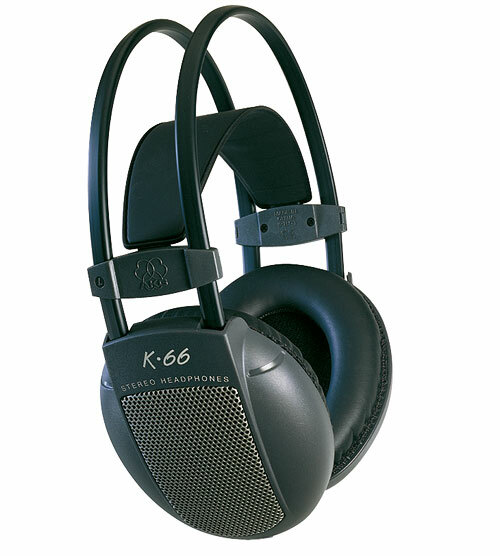 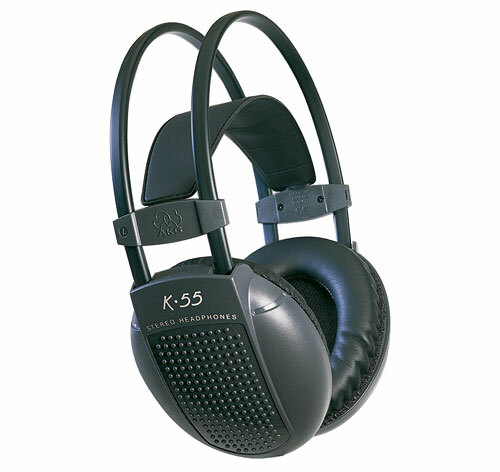 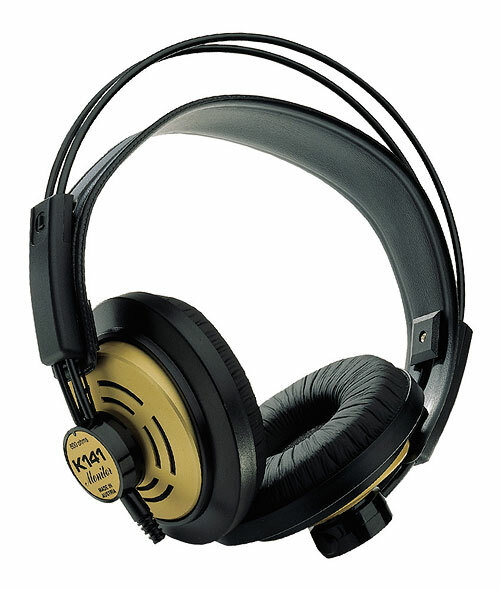 The Perception 150�s design is based on AKG�s six decades of experience and from input provided by sound engineers around the world that use AKG microphones every day. 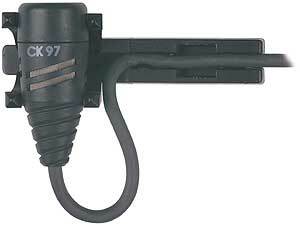 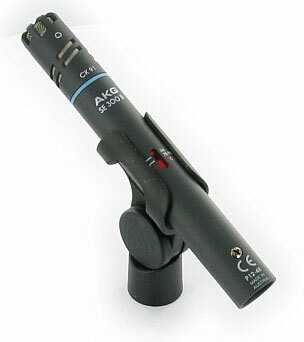 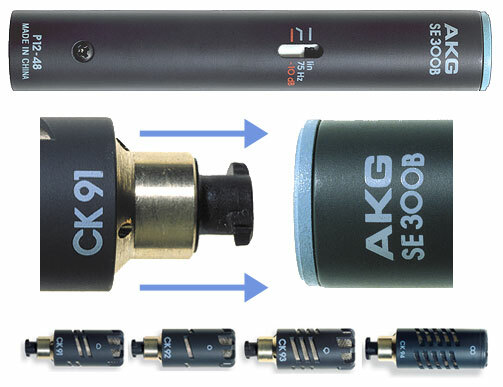 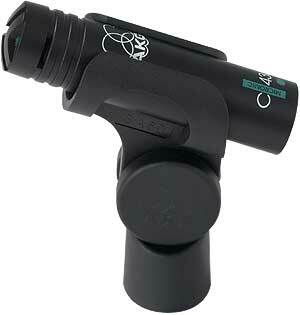 This general-purpose small diaphragm microphone brings AKG studio quality to all areas, specifically project studios and live sound applications. 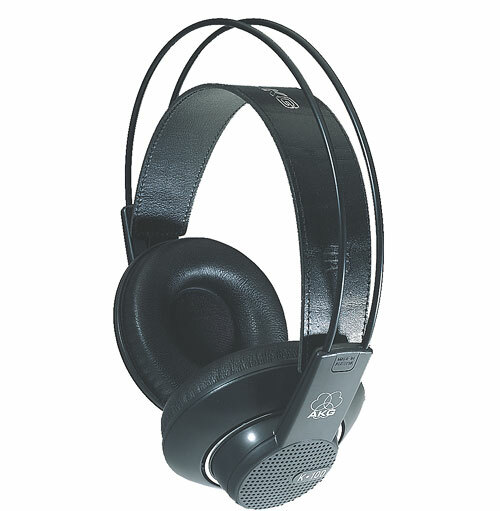 The switchable pre-attenuation pad makes it perfectly suited even for sources with high sound pressure levels up to 145 dB SPL.